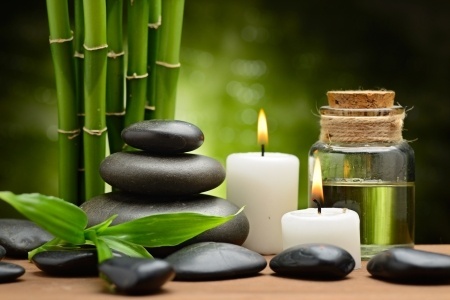 Sea Breeze Massage and Health is proud to bring you quality massages to the comfort of your home. We aim to quiet the mind, relax the body and nourish your spirit. It started out with one massage therapist, Valerie, in 2011. And, thru an excellent reputation and word of mouth, has grown so that you can now choose between numerous therapists offering any variety of therapeutic massage modalities. Sea Breeze Massage understands that you want a massage service that meets all of your expectations and demands with quality. Each of our Massage therapists have been fully trained and licensed by professional colleges and have undergone a rigorous training process to ensure they can effectively address your needs. Please specify the areas you are experiencing stress, pain, and where you need the most body work done and our therapists will tailor a massage to ease tension and encompass full comfort and relaxation. Every service is extremely professional and supply the towels, massage table, sheets, oils, and other amenities for your session with us. We heal the body by massaging sore muscles, aches, and pain. We are also able to use higher pressure for deeper pressure points, aches, and pains to help heal the body.